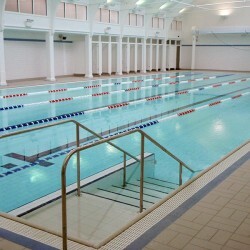 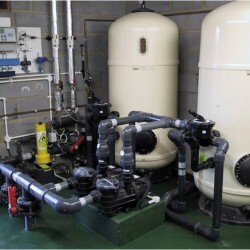 Filtration and water treatment are at the heart of the pool’s plant and the most important factors in maintaining clean, clear and hygienically safe water for the bathers and, crucially, specified and installed to cope exactly with the design scope. 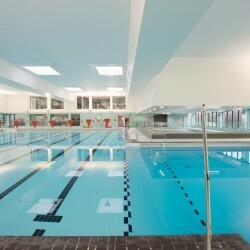 Again, this is where the consultation process and Hydrospec’s unrivalled experience and expertise come to the fore and make us the number one choice for clients across the UK. 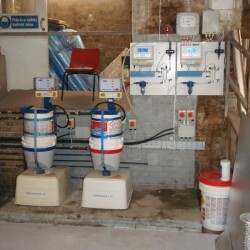 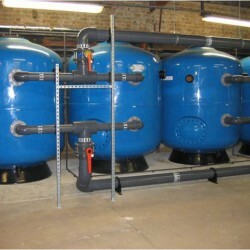 We are versed in all aspects of modern filtration vessels and media, matching them perfectly for the job required, within the design constraints of the plant room, and ensuring that the facility can still be operated in the event of planned maintenance or an unforeseen breakdown, with the plant operating at reduced capacity. 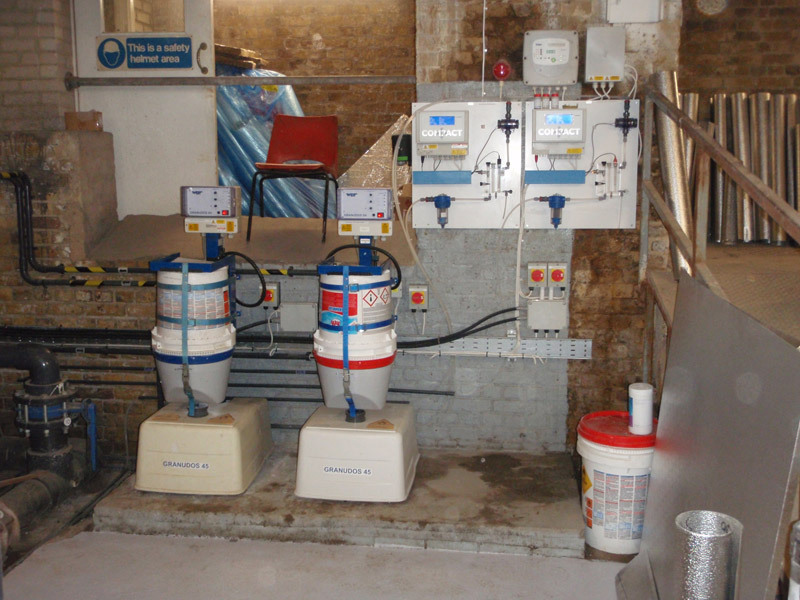 Chemical control equipment is tested in our own workshops before being transferred to site to ensure a smooth, trouble-free installation without delays. 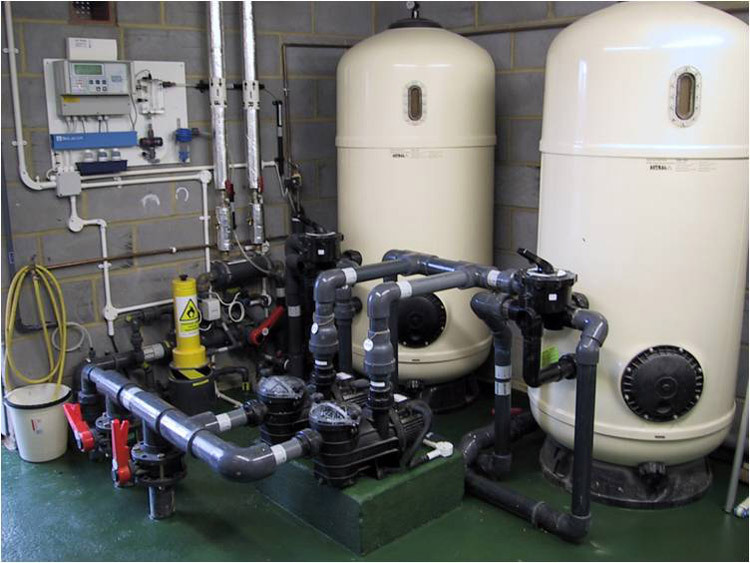 We offer a range of monitoring options for our systems including remote on-site, remote off-site, and included as part of a BMS, if required. 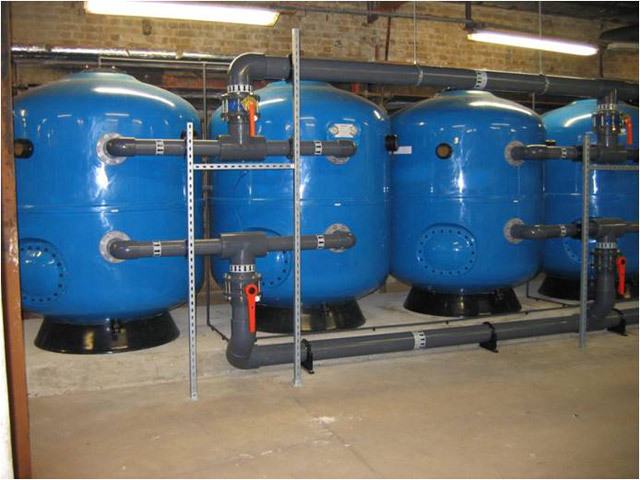 For best performance and reliability, we highly recommend Hydrospec as your planned maintenance provider for your facilities.